Some suppawters are so special, we need to shout it from the wooftops. One of these superstar suppawters is Equiem, who worked tirelessly over the last couple of months to raise much-needed funds for RSPCA NSW. From 5 February – 12 March, we had the pleasure of visiting the crew at their various cupcake sale and coffee cart fundraising initiatives. 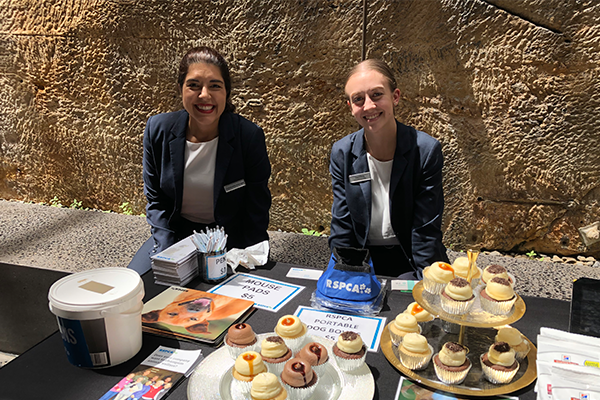 As well as their efforts raising money, the team spread the word about the good work RSPCA NSW does helping animals across our state. 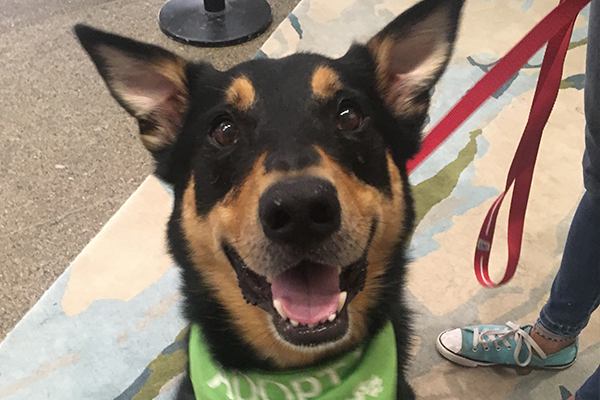 Over the course of six visits, we took along some of our wonderful little shelter pups to put an adorable face to the important cause. The cheerleaders included two little Maltese Terriers Benny and Sumo, Staffy crossbreed Lucius, Kelpie German Shepherd crossbreed Vader and Staffy crossbreed Ellie. The pooches loved coming along! All in all, the impressive Equiem team raised $4,442.45! Woohoo! Go Equiem! And thanks again for your ongoing suppawt.